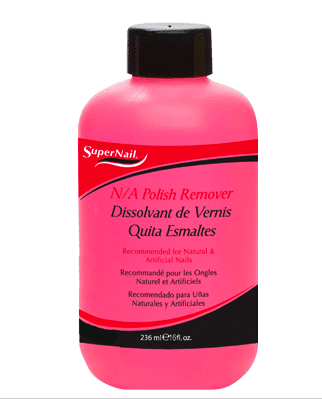 Super Nail N/A Polish Remover 4 oz. 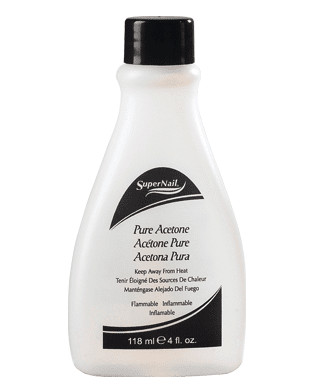 Super Nail Pure Acetone 4 oz. Super Nail N/A Polish Remover 16 oz.